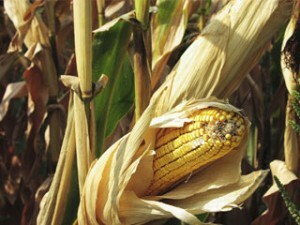 Farmers questioning the value of GMO traits in corn. Interest and demand for non-GMO corn seed among US farmers is growing, according to seed suppliers who say that higher yields and returns, less cost, dissatisfaction with genetically modified traits, and better animal health are driving the demand. Tim Schneider, a sales representative for Tom Eischen Sales (515-320-3431) in Algona, Iowa, said he is selling 20 times as much conventional, non-GMO corn seed as GM this year. “Demand has been steadily going up,” he says. “Demand has never been higher. We are growing faster than what we can handle,” says Will Trudell, vice president of De Dell Seeds (www.dedellseeds.com). Read the rest of the article in The Organic & Non-GMO Report.